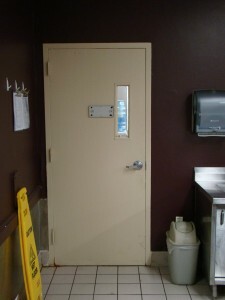 Commercial Remodeling in Englewood FL - R.J. LaBadie Construction, Inc. 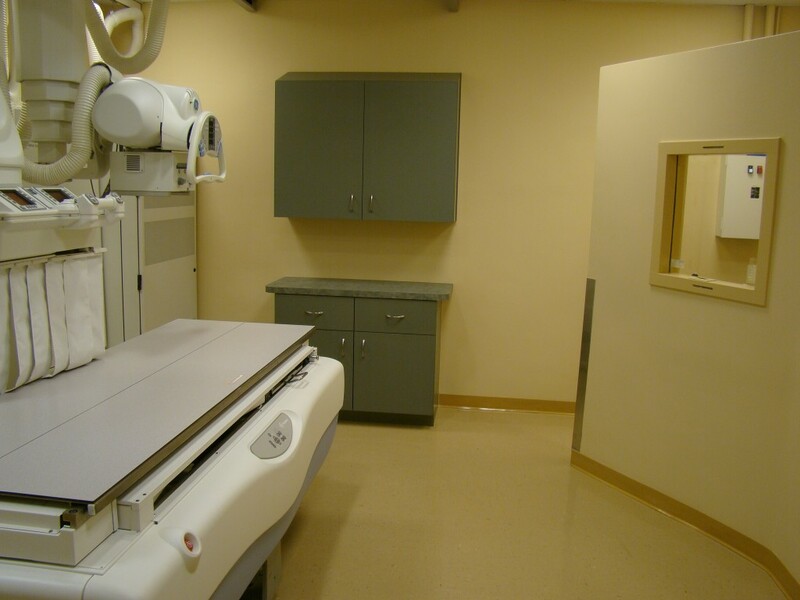 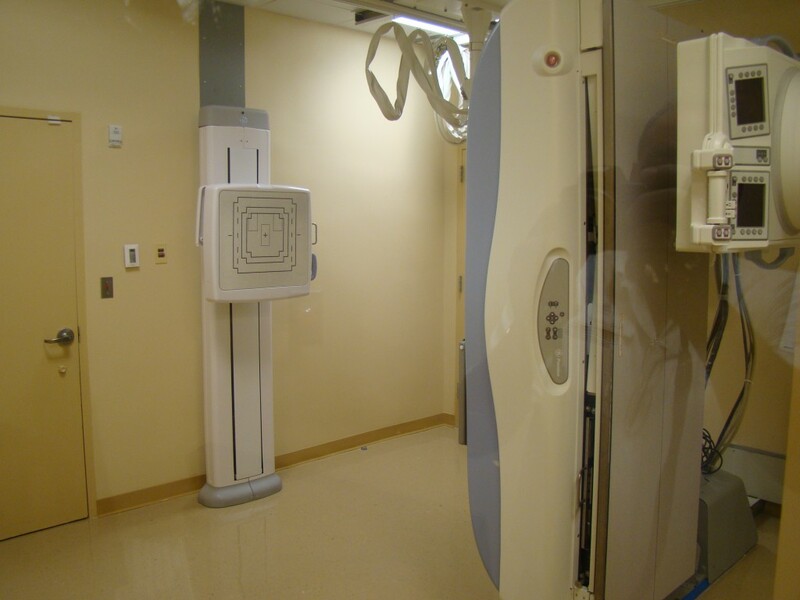 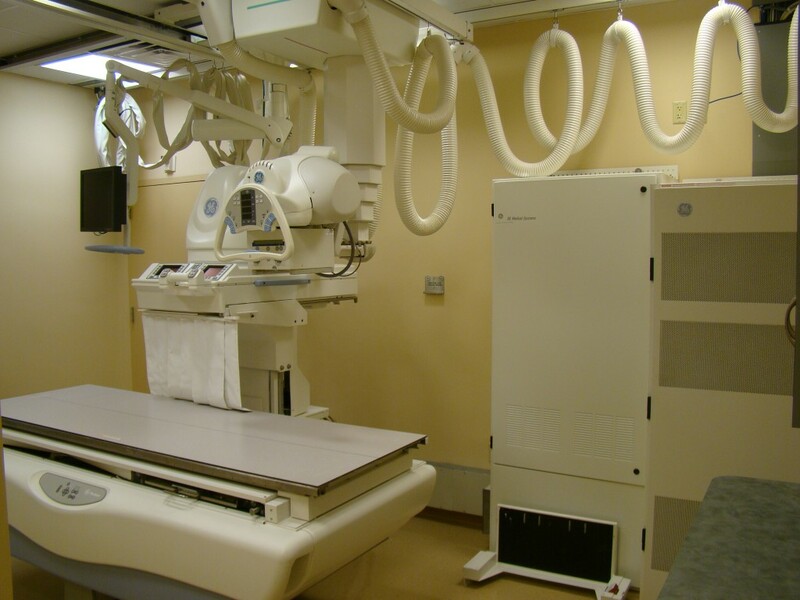 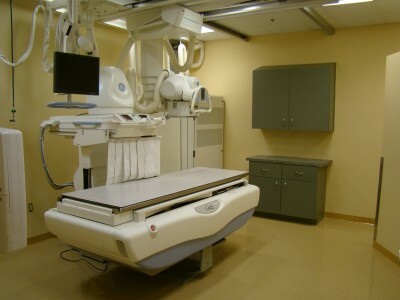 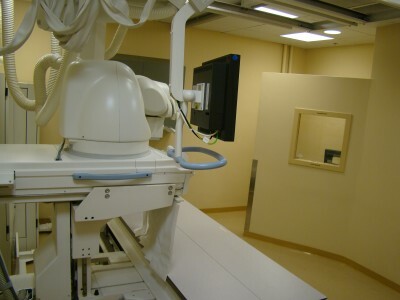 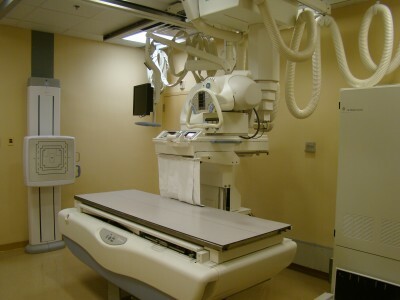 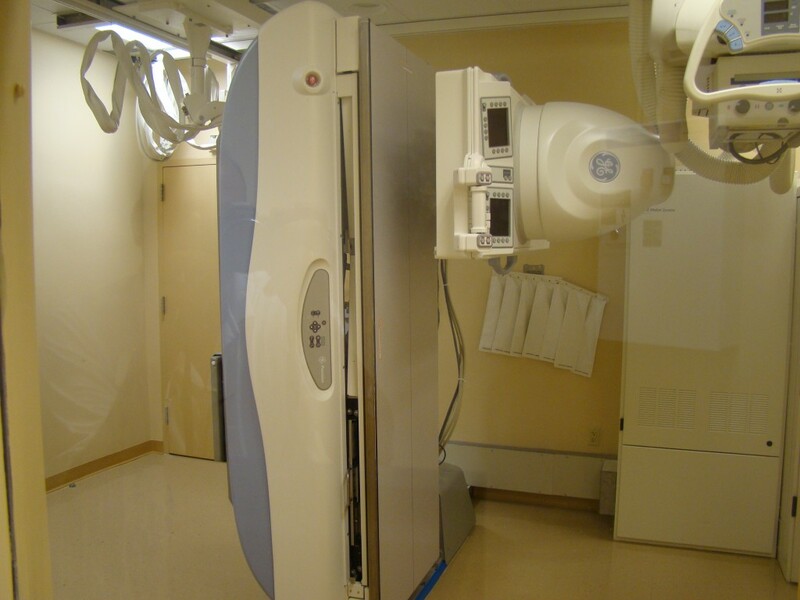 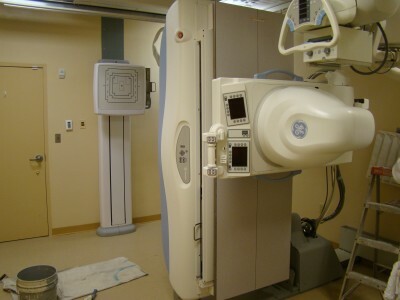 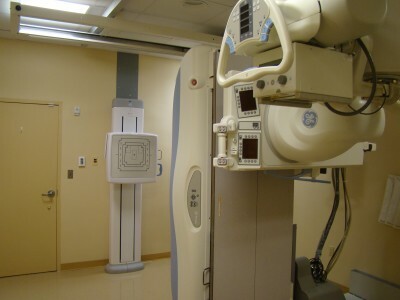 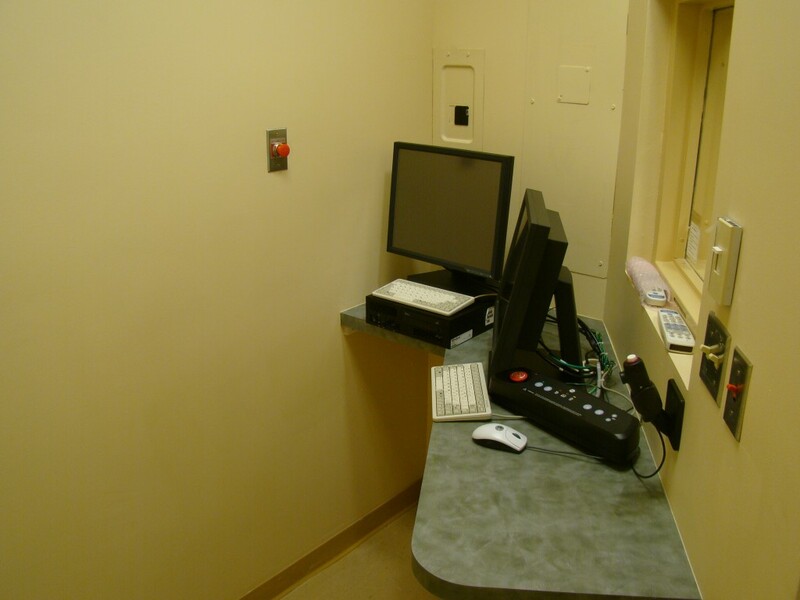 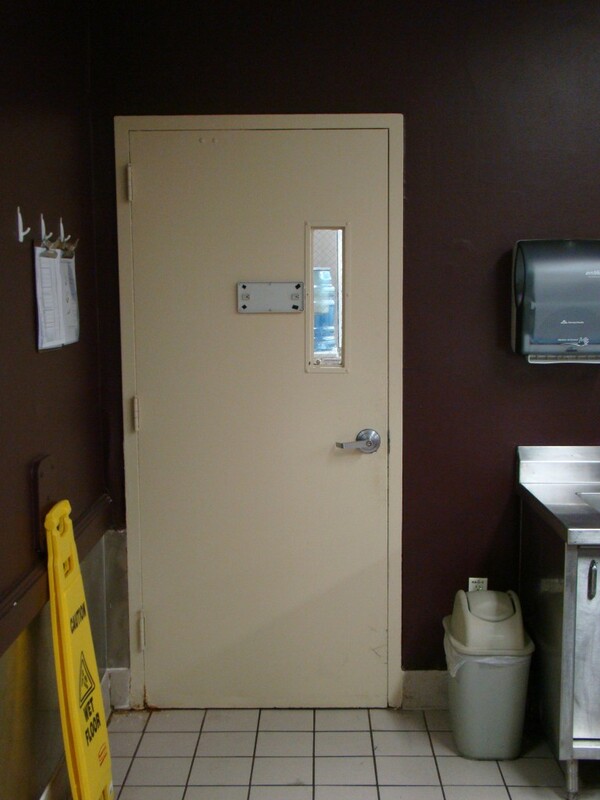 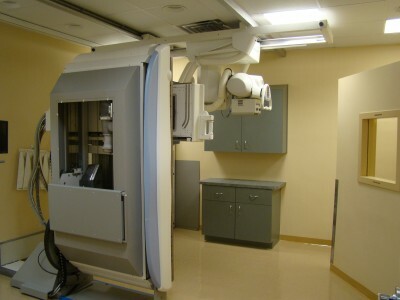 This remodeling project involved the creation of a new X-Ray room for Englewood Community Hospital in Englewood, FL. 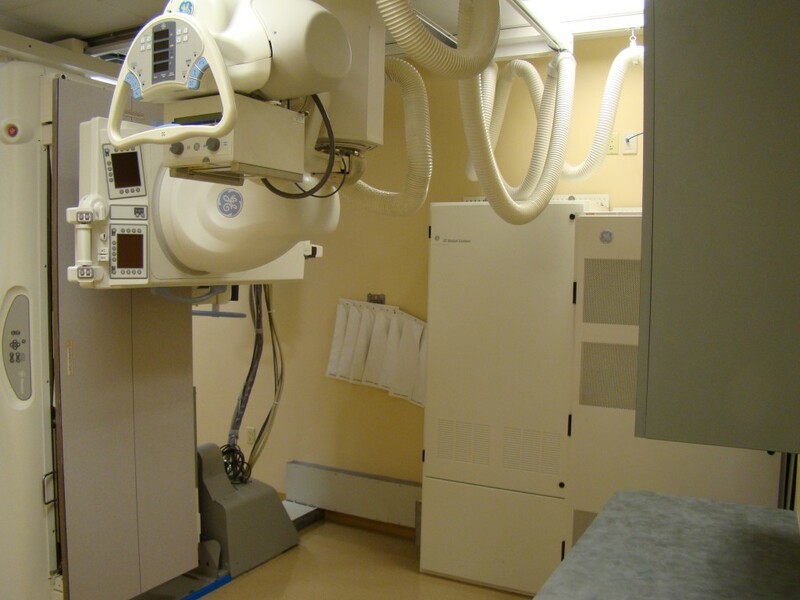 Starting with an empty space, we painted the walls and installed cabinets, a new ceiling and all the electrical in preparation for the installation of the hospital's new high-tech X-Ray equipment. We also constructed the protective wall you see in the photos to shield the X-ray technicians and their computer equipment.